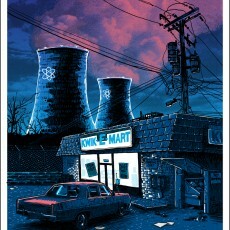 BLACK FRIDAY- ‘Night Falls on the SNPP’ OVERSIZED GLOW edition- available at SpokeArt! 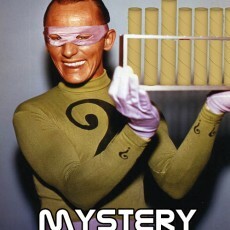 MYSTERY TUBE SALE TO END THEM ALL! Tuesday 11/18 at 2pm!